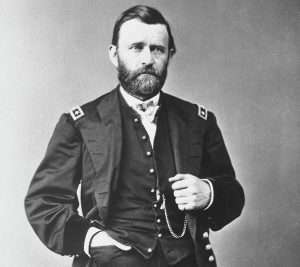 There is no doubt though that Twain had a particular fondness for Ulysses S. Grant. 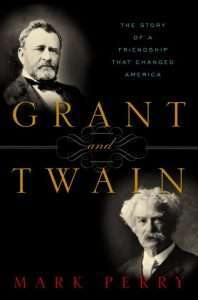 They were on opposite sides during the Civil War (at least initially) but Twain came to see a goodness in Grant that bordered on brotherly love as the ex-President, dying of cancer, struggled to finish his memoirs. 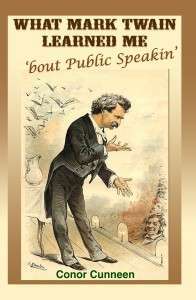 The memoirs-published by Twain-were a huge success with Grant’s wife eventually receiving royalties of close to $500,000. He was a very great man and superlatively good. to a celebrated preacher, turn to me and exclaim, “Whereabouts in that figure does that imperial power reside.” You had that feeling with Grant exactly. [W]hen we think of General Grant our pulses quicken and his grammar vanishes; we only remember that this is the simple soldier, who, all untaught of the silken phrase-makers, linked words together with an art surpassing the art of the schools, and put into them a something which will still bring to American ears, as long as America shall last, the roll of his vanished drums and the tread of his marching hosts. 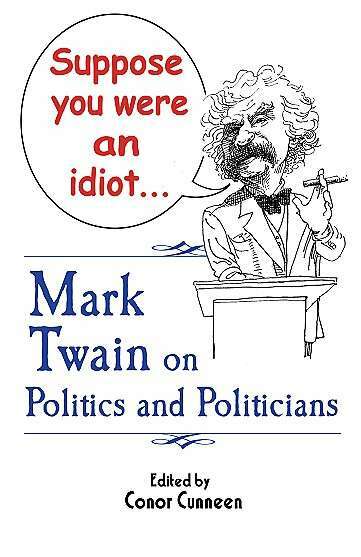 You can read more about the relationship between Grant and Twain here.